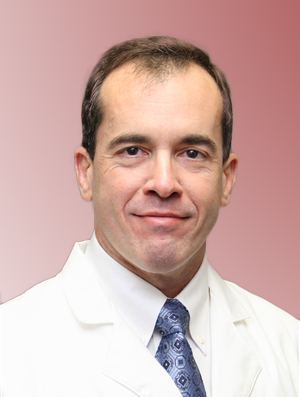 Dr. Mayorquin is a graduate of the University of South Florida College of Medicine and completed his Internal Medicine residency and two years Pathology training at Vanderbilt University medical Center. He achieved board certification in Internal Medicine in 1996 and has practiced in Nashville since then. He is an Adjunct Assistant Professor at Meharry MedicalSchool, and an Assistant Clinical Professor with Vanderbilt University. He works closely with medical students from both programs as a mentor and educator. Dr. Mayorquin’s personal philosophy and practice style are centered on the concept of achieving high quality of life by actively focusing on the treatment of risk factors known to cause major disease states in the patient population. He is dedicated to providing the highest quality Medical care, as well as a commitment to highly individualized patient attention and communication. Outside the work setting, Dr. Mayorquin enjoys spending time with his wife and three children. He has completed 5 Ironman distance triathlons, and currently participates in Martial Arts and weightlifting.